Have furry friends at home? 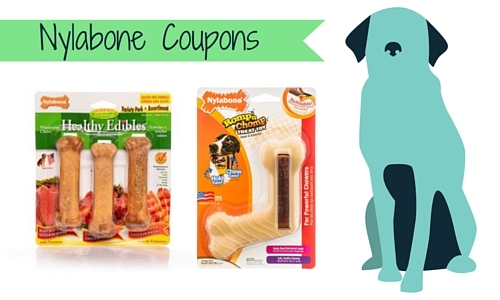 Well, here are 4 new Nylabone coupons to help you save on treats and toys. Print them now so you’ll have them when deal pop up.